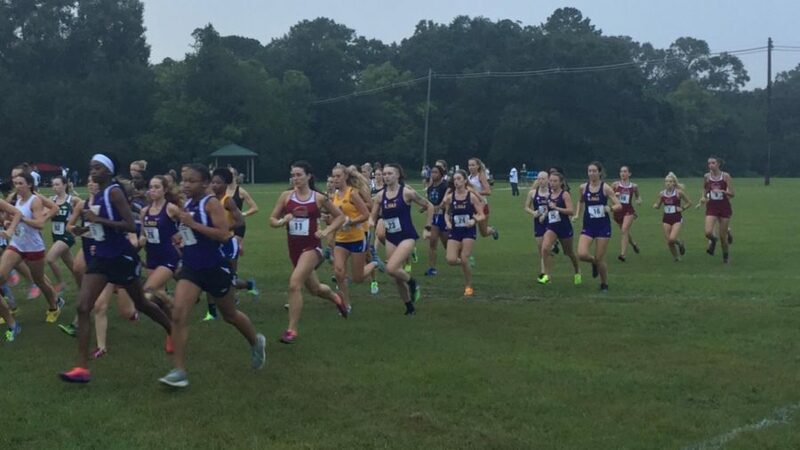 The Wolf Pack compete at the LSU Cross Country Festival in September 2017. 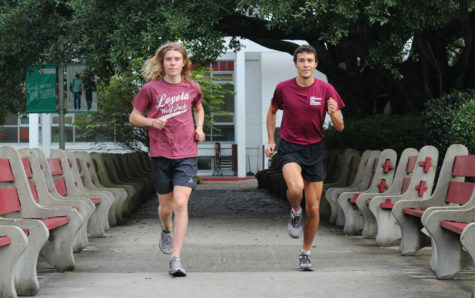 Throughout this season of rebuilding for the cross country team, the Wolf Pack prepares to hit the road for the Southern States Athletics Conference Cross Country Championship on Saturday, Nov. 3. 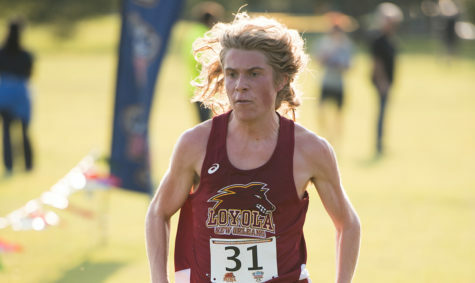 The championship meet at Choctaw Trails in Clinton, Mississippi will feature nine different universities. 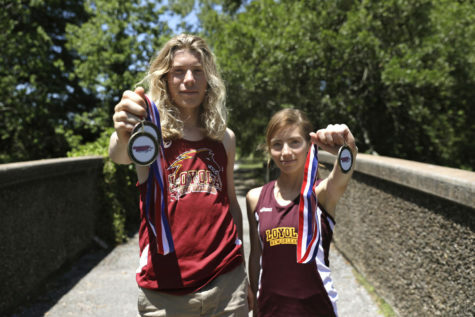 Last year’s winners for both the women’s and men’s race was Bethel University, located in McKenzie, Tennessee. Assistant coach Livia Mahaffie is looking forward to seeing how the team’s training and efforts will pay off in the Championship. “I’m really excited. Walt [Ramsey] and Sasha [Solano-McDaniel] have a very high chance of qualifying individually. It’s going to really be the end of our top five really coming together and sticking together as a unit throughout the race which will determine where we will finish in the race,” Mahaffie said. 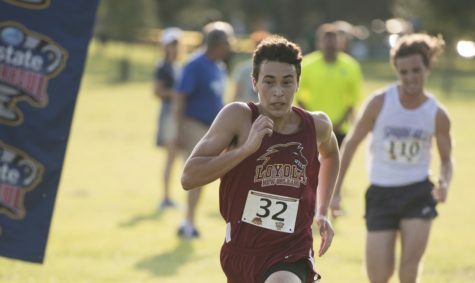 Freshman standout and environmental studies major Walt Ramsey felt that his freshman year on the cross country team had gone well. 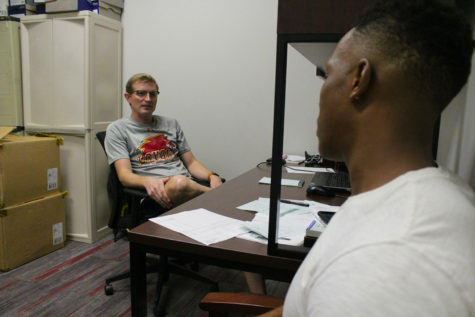 “Our team is mostly freshmen so I feel like everybody has gotten better together. We’ve ran really well,” Ramsey said. 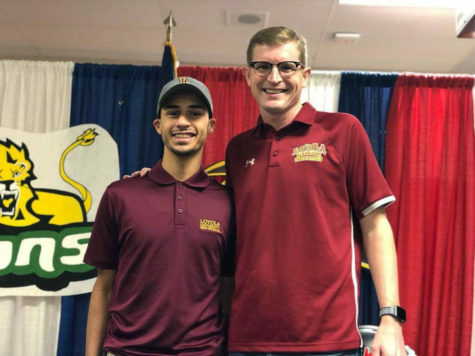 Ramsey’s accomplishments for the season include multiple first place finishes for the Loyola roster and a sixth place finish in the Allstate Sugar Bowl Cross Country Festival. 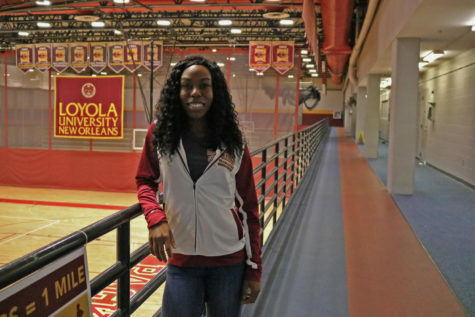 Sasha Solano-McDaniel, sociology freshman, also felt the season went well. “I feel like we’ve made a lot of progress. I think this year we’ve kind of put it together. I think we’re gonna keep improving. 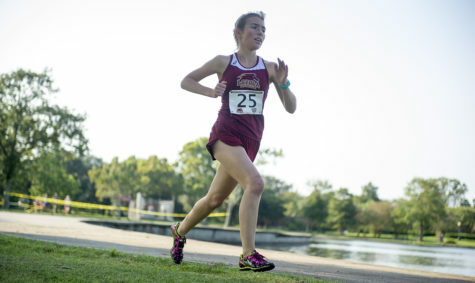 My goal [for the season] was to break 20:00 and I made 19:54 so I’m happy with that and hoping to continue,” she said. This is Solano-McDaniel’s first SSAC championship of her collegiate career. 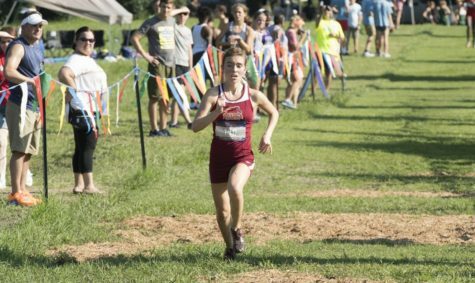 The team’s most recent meet was the Florida State Invitational where they finished 15th out of 16.